Decided to start a new thread, since I expect to have many releases on the months to come. 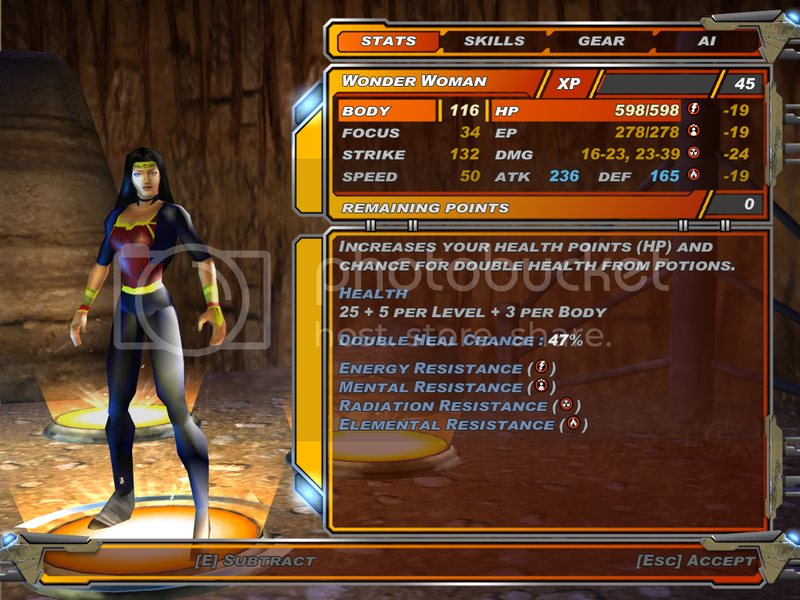 Custom conversion of Scabbia's MUA Wonder Woman mod. 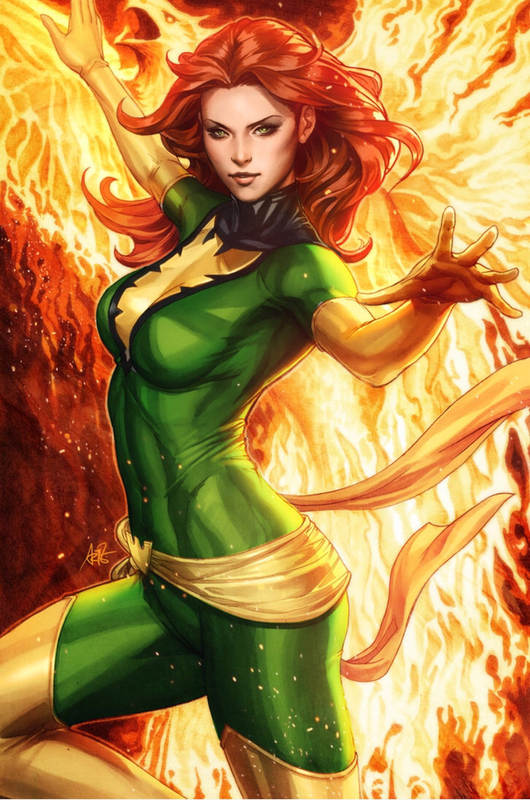 She feels a lot like Rogue, but I hope the skins, effects, and voices give a different playing experience. 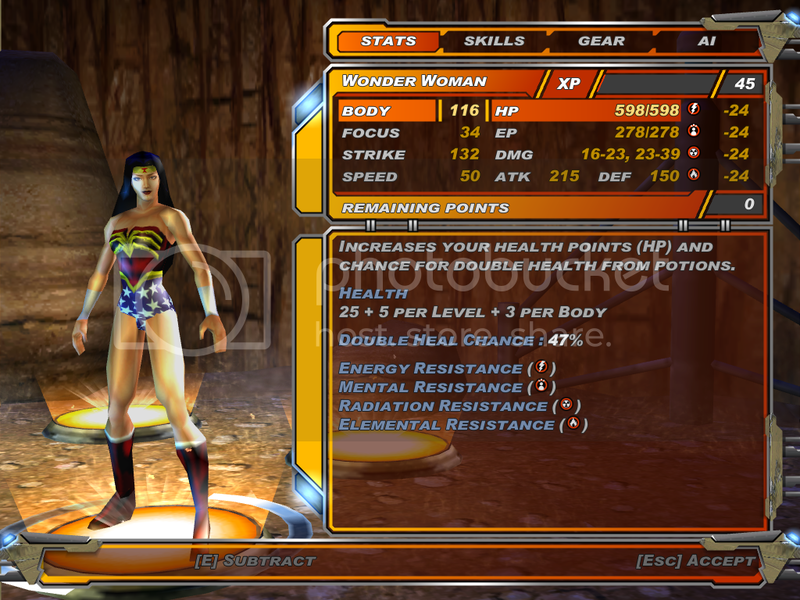 Awesome to see some XML2 mods out there , Wonder Woman looks great! I recently took up modding. It's a great deal of work, but it's great to see the result. I want to make DC mods. Maybe some day release a DC Universe Edition. 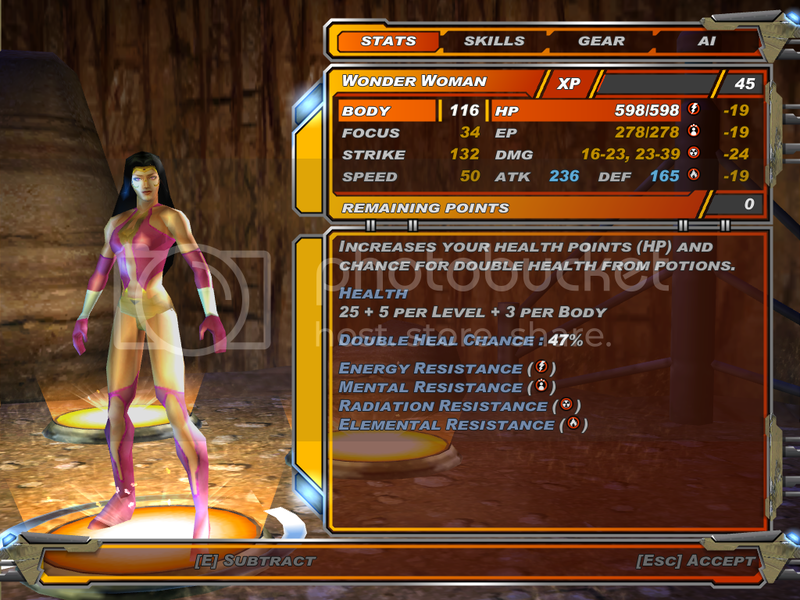 I hope getting around to converting your Star Sapphire mod to XML2. You´d have my permission if you were to do that , good luck on your modding journey! I'm currently working (and struggling) with Green Lantern. 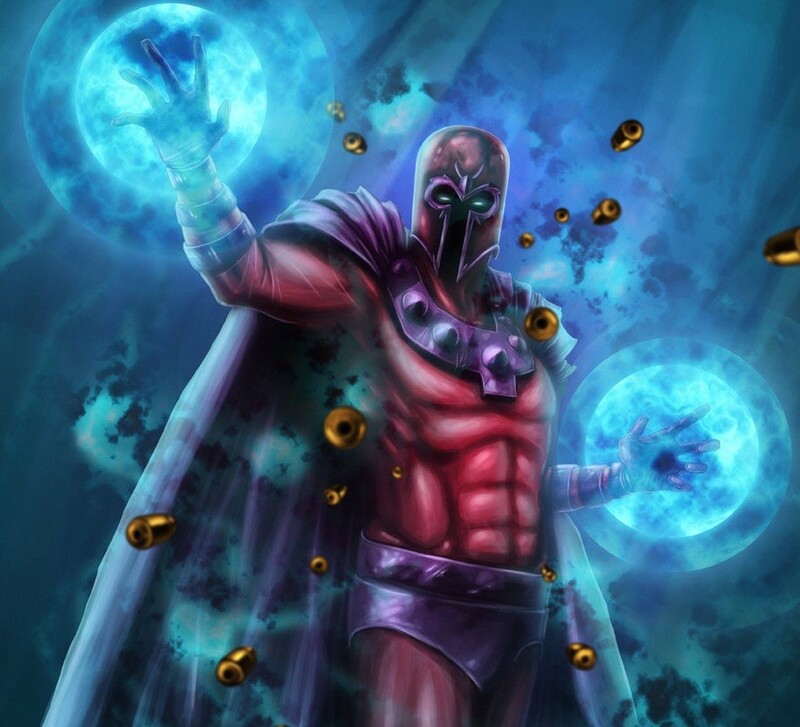 Star Sapphire will make a great addition to the game. And thanks for letting me convert her. I see you use some icons from Infinite Crisis. Do you have icons for any other character? I agree with Polygone it is awesome to see some more XML2 mods, especially Wonder Woman! I can't wait to see what else you put out! Fully compatible with Nodoubtjr's Awesome Hulk mod. 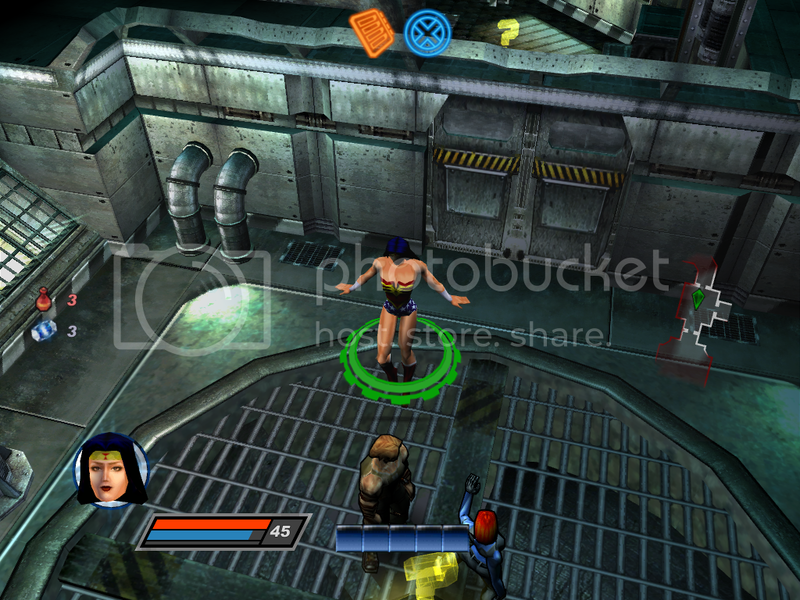 Uses voice clips from MVC3 and Marvel Heroes. 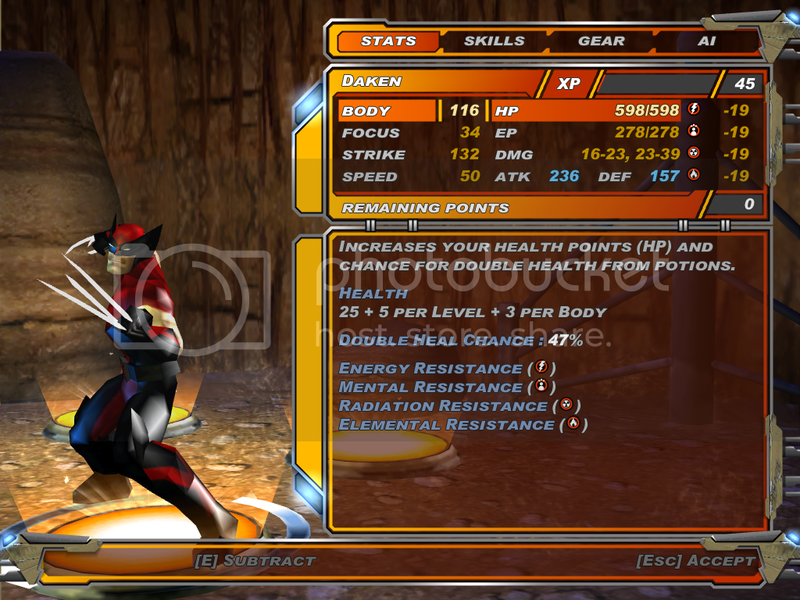 Meet Daken, son of Wolverine: his powers are the same as his father's (except for one of his boosts), but a new voice, new skins, effects from MUA, different claw boltons, and slightly different attack animations make him a nice addition to a roster. It's pretty cool to have him along his father, Sabretooth, and X-23. I'm active once more. I'm on my way to finish Rhino and Batman. I'd very much appreciate help with icons (besides skins, that's the only thing I can't do). Anyone interested in making icons for Rhino, Batman, Daken, and Wonder Woman? 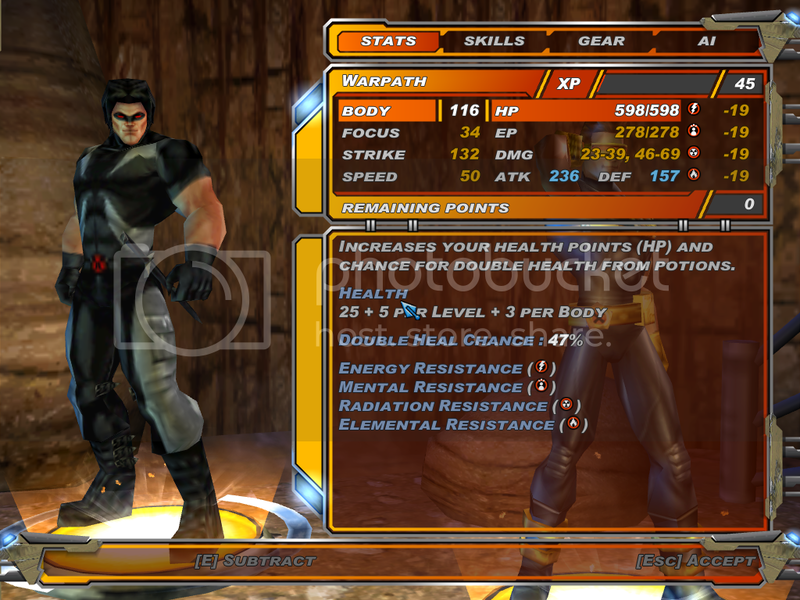 Here comes a new challenger: Warpath! It's more of a mini-mod than an actual mod. 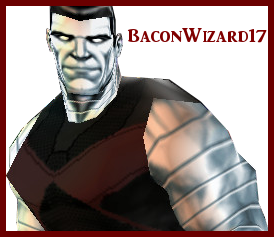 Warpath is basically Colossus with iammingy's beautiful Warpath skins, Outsider's HUDs, and T. Hawk's voice from street fighter. 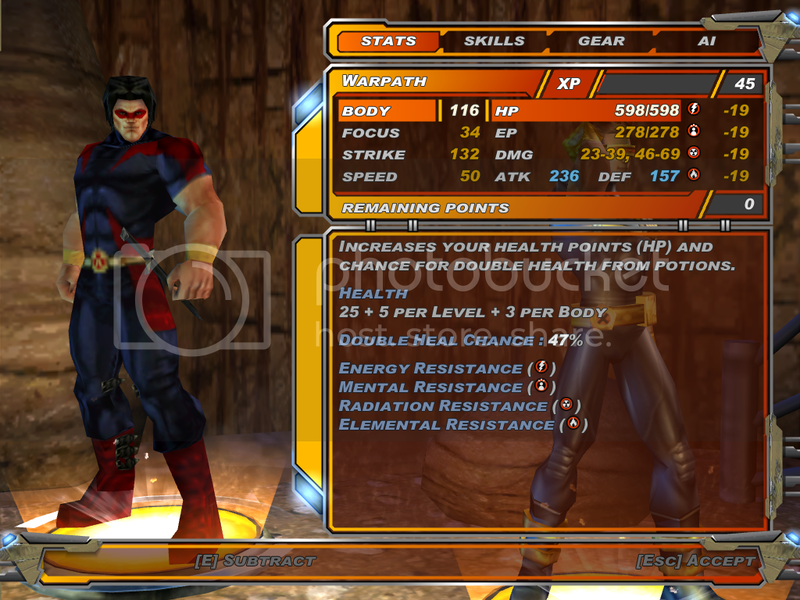 Still, it's pretty neat to be able to play as him alongside Wolverine. nodoubtjr: All XML2 modders owe him a lot. I've been waiting for a warpath for a while! Good job!